The 48th Edition of Startup Sunday holds this weekend, on Sunday the 19th, at the Elkan Terrace, Port-Harcourt. Startup Sunday is a monthly meetup of tech founders and investors, exchanging ideas, and creating solutions that produce value and yield financial rewards. An interesting feature of these meetings is the Skype Mentor session, where mentors from the global startup community engage the audience through a live Skype call. 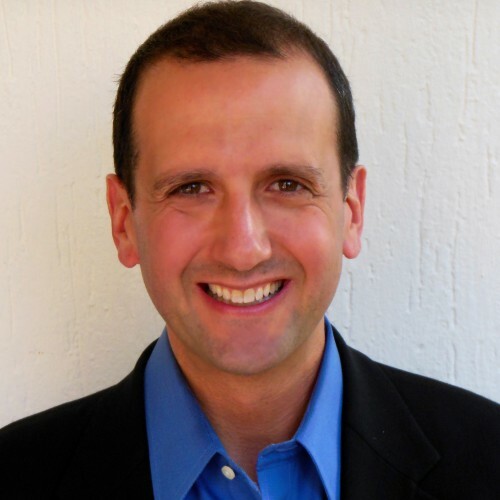 The Skype mentor for this month is Michael E. Goldberg, an Associate Professor of Entrepreneurship, and author of Beyond Silicon Valley: How One Online Course Helped Support Global Entrepreneurs. Mr Michael is also the creator of the popular online course Beyond Silicon Valley: Growing Entrepreneurship in Transitioning Economies, which has attracted over 135,000 students from 190 countries around the world. The Skype session will be open to audience to ask questions and get advice on building their own startups. Startup Sunday also provides a platform for local businesses to pitch their products and services. Mr Daniel Akibor, CEO of Throway, will be pitching his company’s service this month. Throway is an on-demand waste disposal services and Mr. Daniel will show how his company uses IOT (Internet of Things) to enhance services. Startup Sunday is organised by Netopps, a social devlopment organization focused on creating growth through tech entrepreneurship and digital services. It holds on the 3rd Sunday of every month. ← Profit & Innovation: A Balancing Act for the Tech Ecosystem.